Gift shop quality custom WIRE-O calendars for less than stapled. 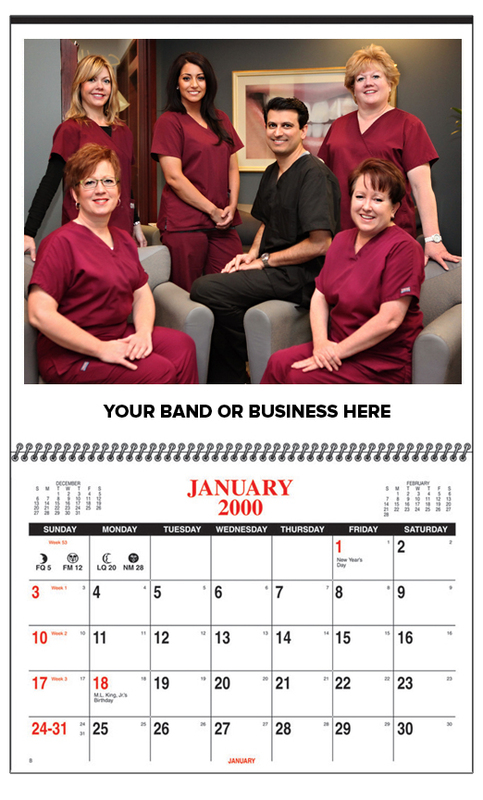 This calendar features 13 custom full color pictures. It also has the deluxe wire-o binding. The calendar has a heavy 80# Cover sheet that is UV coated. 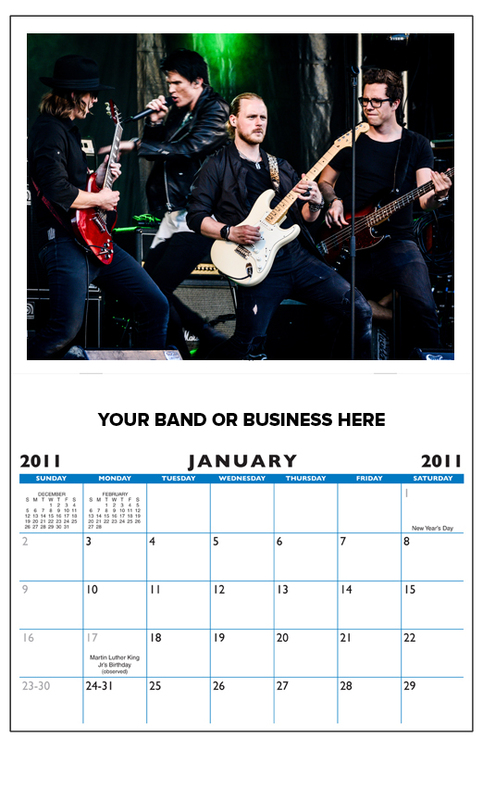 The calendars includes a drop ad that is printed in black. Small apron calendar. 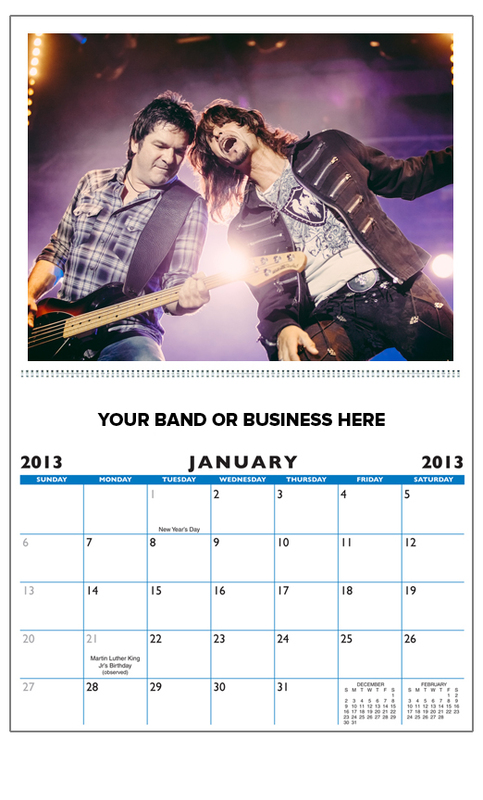 Calendar features one custom image that you supply. If your budget is very important, then this is the calendar for you. This version has the pad attached with deluxe wire-o binding. Features 13 custom pictures that you supply. Submit horizontal pictures if possible. Includes one line of type under each picture. 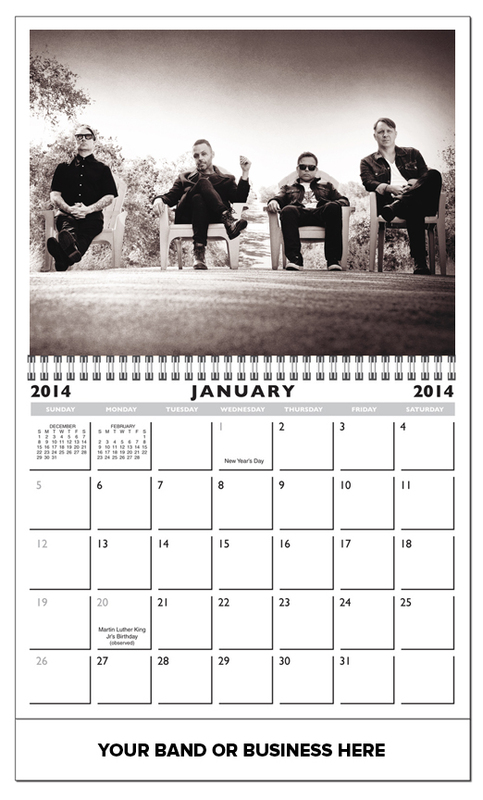 Calendar is printed on heavy 80# Cover stock throughout. Every picture is UV coated for extra sharpness and clarity. Calendar is bound with deluxe wire-0 binding. Features 13 custom pictures that you supply. Includes one line of type under each picture. Calendar is saddle stitched with drill hole for hanging.